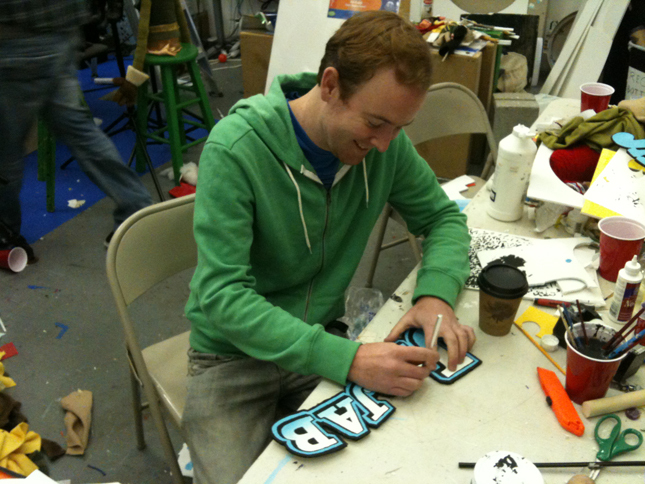 I’m a puppet builder puppeteer in Canada for television and film. 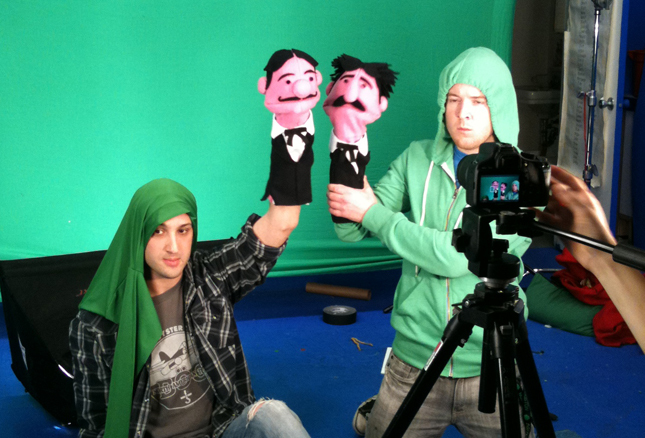 Great puppets guys! 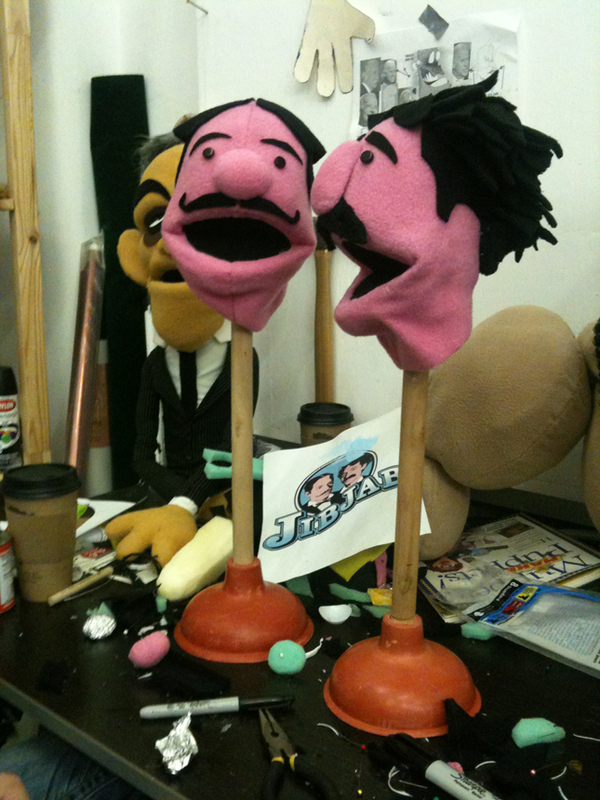 Who are the two founders of Jib Jab anyway – one looks like Harry Shearer in your logo. Cheers!